Network and security are the pillars of the current digital world. Businesses across the globe are rapidly scaling up their processes to keep up with the changing customer demands and technological landscape. In keeping in line with business evolution, networks are vulnerable to a security breach. It is imperative to manage network security that safeguards an enterprise’s IT infrastructure. This has created an incumbent need for a competent IT infrastructure, network management, and security. 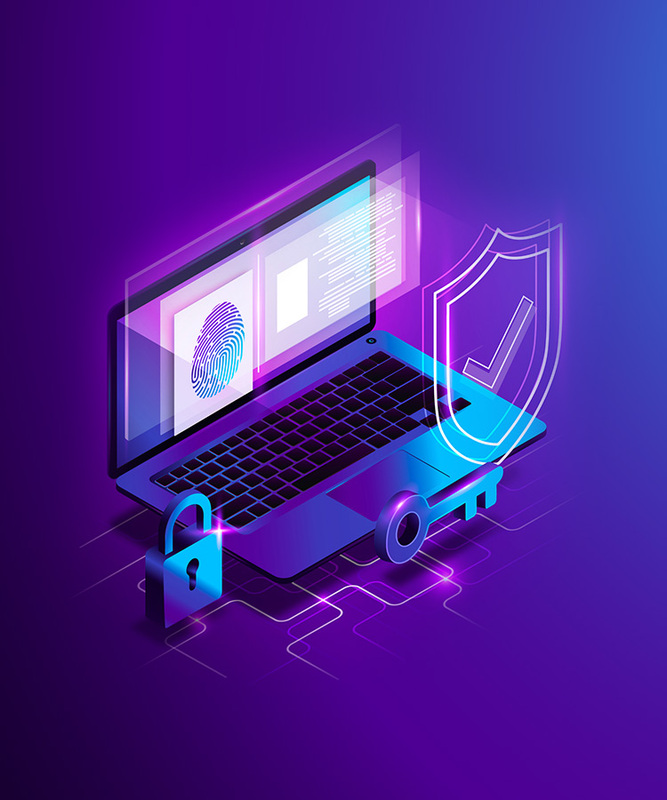 Our suite of network security services includes the identification and resolution of network security threats, deployment of suitable tools for infrastructure optimization, and designing of a robust and secure IT framework. Being aware of the current cyber threat landscape, we offer a cutting-edge networking security solution that helps stabilize and strengthen your business infrastructure. We leverage intelligent technologies that match your business goals, compliance and security objectives to protect your network from malicious infiltration. Our intuitive intelligence system detects threats in real-time to facilitate quick incident response and counter-action to prevent irreversible damage and data loss. We are committed to safeguarding all our esteemed client’s infrastructure and networks from cyber attacks by employing intensive security solutions. Educational institutions are a repertoire of a colossal amount of confidential and sensitive information such as student/faculty/staff details, proprietary research material, financial details, etc. that serve as a lucrative target for cyber criminals. Furthermore, the rise of Bring Your Own Device also makes data vulnerable to attacks by viruses and malware. Thus, they require a robust implementation of data security measure and risk assessment to keep attacks at bay. Organizations too face a tremendous amount of security threats. With the continuous inflow and outflow of employees, business partners and the like, the chances of a data breach are quite high. Therefore, enterprises need to constantly monitor their data privacy and usage. 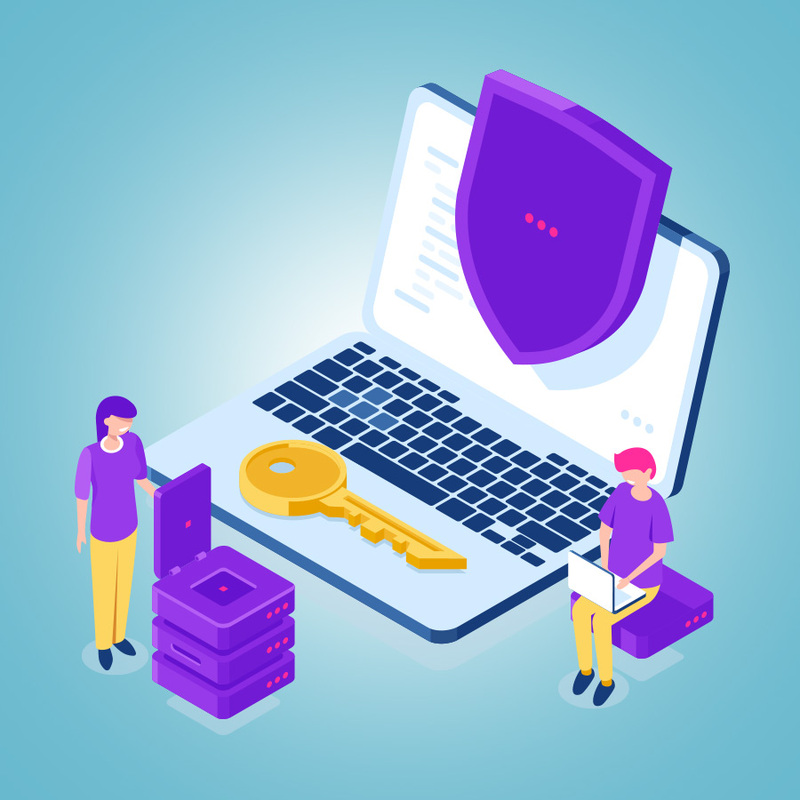 We aid in expanding an organization’s visibility over assets and sensitive data by reducing the complexity involved in firewall management and deploying a robust network security framework. Creating a responsive & flexible IT infrastructure aligned with business objectives, assessment, planning, and management of the entire IT network by identifying the loopholes in the existing IT framework. Deployment and maintenance of a secure, reliable, and scalable network infrastructure, LAN/WAN management, WLAN management, VoIP, Network Security Services, Implementation Services, and much more. Our services for Network Security Management cover various functions such as the regular monitoring and maintenance of the IT framework, detection, analysis, remediation, and improvement of network issues.